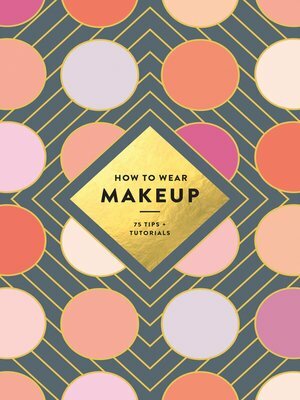 From applying a sultry smoky cat-eye to a flawless red lip, How to Wear Makeup is an essential guide to perfecting any beauty routine. Here is advice on the best products to include in a makeup bag, tips for seasonal skincare, and the best techniques for transitioning looks from day to night—a must-have for anyone seeking fresh and simple ways to wear makeup. Covering everything from foundation and contouring basics, eyeshadow and eyeliner tutorials, finding the best shade of lipstick for any occasion, tips for eyebrow shaping, and more, How to Wear Makeup is the perfect pocket reference, gift-wrapped in an irresistible package.